For my summer recommended reading list I’ve selected five recent projects from The Teaching and Learning Research Initiative (TLRI) that have important findings about literacy learning — from early years to tertiary. The TLRI has been funding educational research since 2003. It brings together researchers and teachers to investigate an aspect of teaching and learning, with the aim of improving practice and outcomes for learners. These projects span all sectors of education – early childhood education (ECE), schooling, and tertiary. There’s a wide diversity of topics. Find out more about the TLRI and the research findings it has generated. 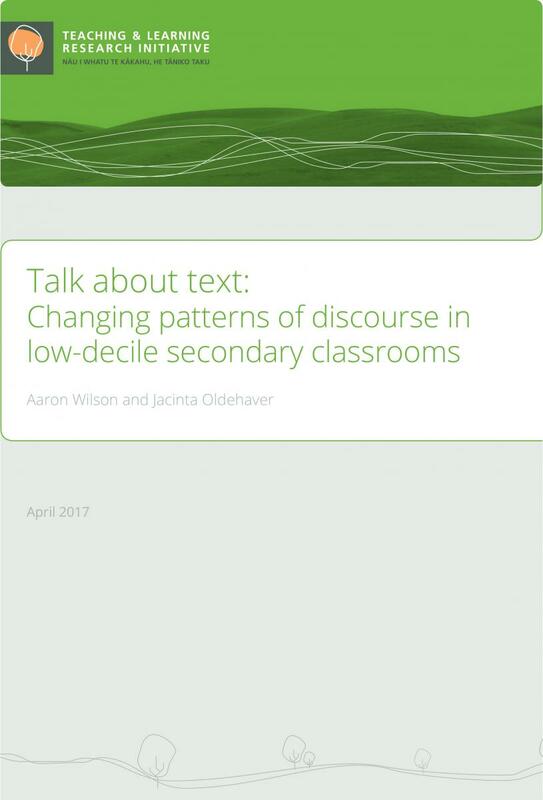 Aaron Wilson and his research partners wanted to improve patterns of talk (e.g., who talks, and what is talked about) in secondary classrooms across the curriculum. Research shows that this is a powerful way to build students’ subject knowledge and subject-literacy. Teachers involved in the project taught biology, chemistry, English, health and physical education at the senior secondary level. After finding out about the current patterns of talk, they designed and implemented new approaches. You can find out more about how they changed patterns of talk in their classrooms from the report or summary. Do you want to encourage and support children’s story-telling? 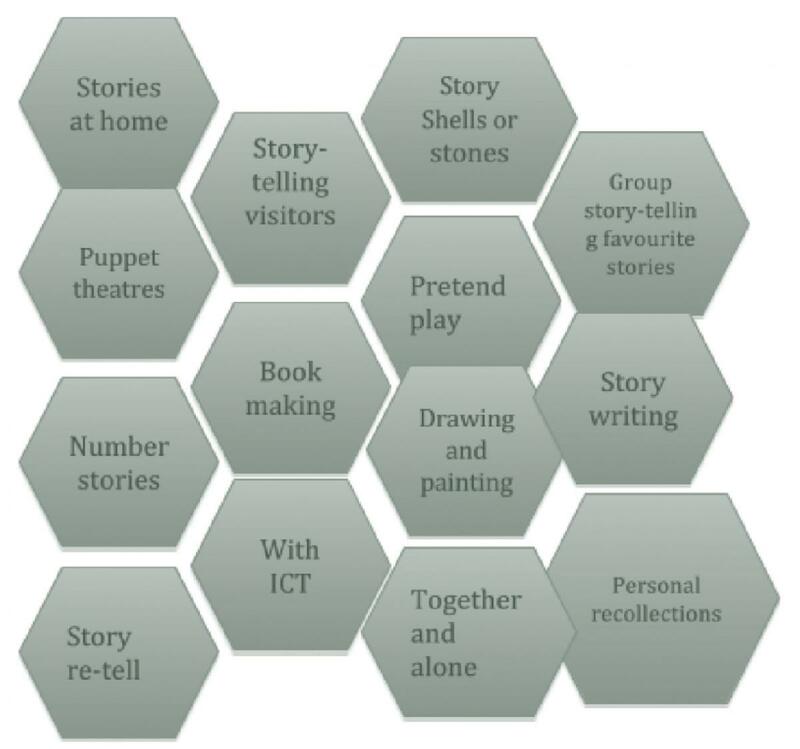 The researchers and teachers in this project took a broad approach to story-telling and found that story-telling happens in many places within early years classrooms, as both imaginative story-telling and story-telling in response to teachers’ planned learning experiences. It is supported by resources, and the structure of the day—including how teachers plan time for children to engage in open-ended play with resources and materials. It is also encouraged by the ways the story-tellers and their audiences interact. The research team are compiling a resource to raise awareness of opportunities for story-telling, and how best to support story-telling in everyday teaching practice. Find out more. This book explores the role of ECE in supporting young children learning through more than one language. It draws on the experiences of teachers, children, and families in four very different ECE centres. A central theme is that teachers can foster and support the multiple languages that children bring, through thoughtful planning and pedagogy. The research was a catalyst for changes in the participating centres. As well as the book, you can download a shorter report summarising the project findings. 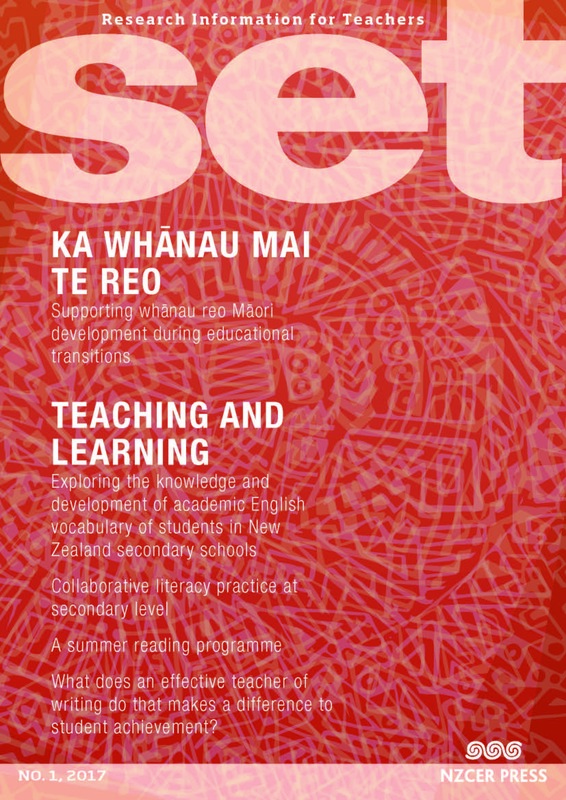 This set article suggests that “the gap between secondary and tertiary education in terms of literacy and the learning environment is bigger than anyone is acknowledging”. The authors led a research project that both confirmed this gap, as well as making recommendations on how to bridge it. The research focused on supporting academic literacy during the transition from year 13 to the first year of university. Tertiary teachers and teachers from seven secondary schools were involved. The project led to change in teacher practices and has implications for teachers across the sectors. 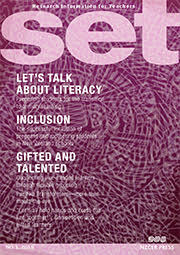 You can read about the project or read the set article 'Starting the conversation: Student transition from secondary to academic literacy'. This is a summer reading recommendation about a summer reading programme! There have been a couple of TLRI projects that have explored the “summer slide” – the negative effect that the long summer school holiday has on students’ reading achievement. This set article describes a partnership between a school and their local public library. You can also read other TLRI research on the summer effect.